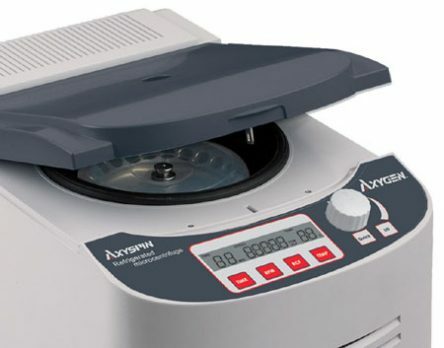 The Axyspin is designed to quickly process samples for applications such as nucleic acid and protein preparation, purifications, extractions and pelleting. Control panel features a backlit LCD display. 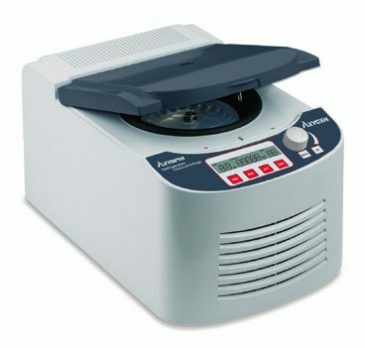 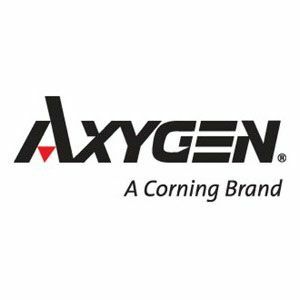 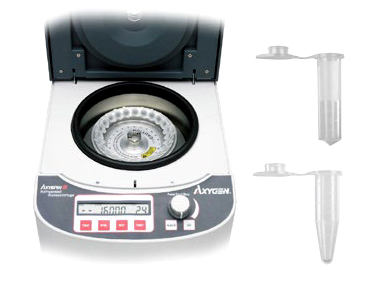 The rotor of the Axyspin can accommodate 1.5 and 2.0 mL Axygen microcentrifuge tubes, including MCT-150-C and MCT-200-C.